4 Bedroom 2.5 bath 2 car garage. Built in 2013. 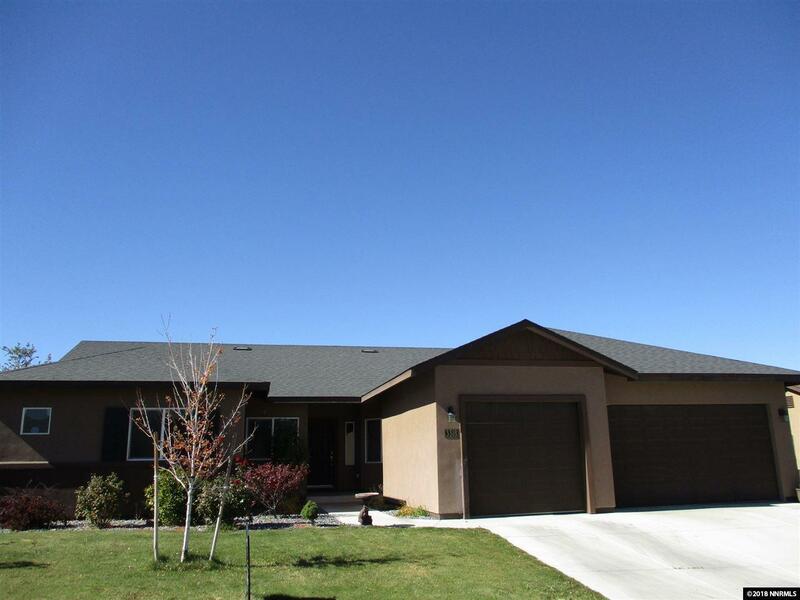 Vaulted Ceilings, Open floor plan, Breakfast bar and breakfast nook plus Formal Dining room. Tall kitchen cabinets, granite counter tops through out. Gas fireplace in living room. Master bedroom located on opposite side of other rooms. Master bathroom has dual sinks, tub and stand up shower. Low maintenance back and front yard.